UpdraftPlus Backup: lets you backup your files to Amazon S3, Dropbox, Google Drive, and Rackspace. Files and databases can have separate schedules. Failed uploaded are retried. This plugin supports encryption. 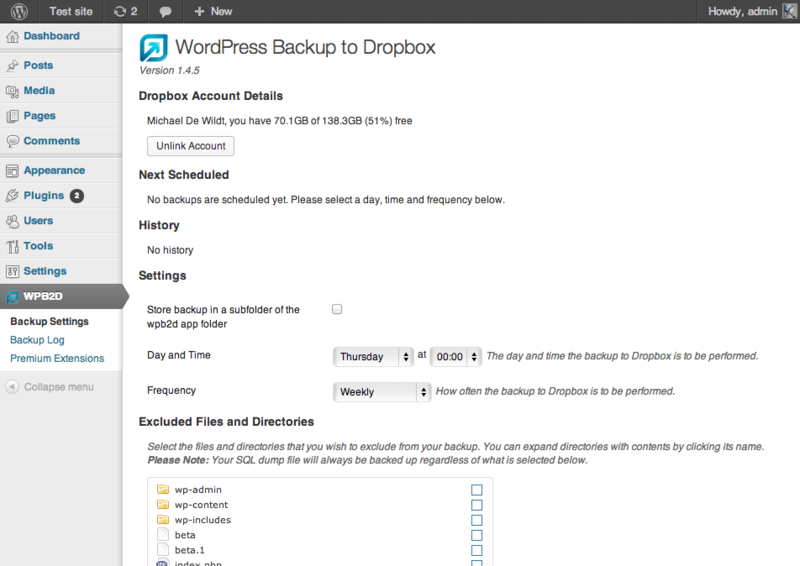 WordPress Backup to Dropbox: the name is pretty self-explanatory. It sends your files, media, and database to Dropbox. It uses OAuth to link with your account. ManageWP Worker: one of our favorite services. 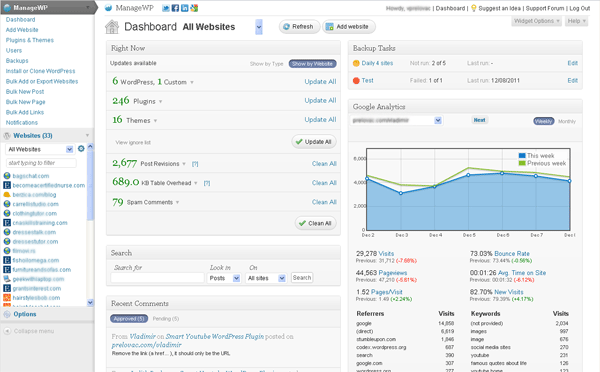 It is designed for those of you who want to manage multiple WordPress sites from the same user interface. You can schedule automatic backups of your websites (Amazon S3, Google Drive and Dropbox) from your dashboard. 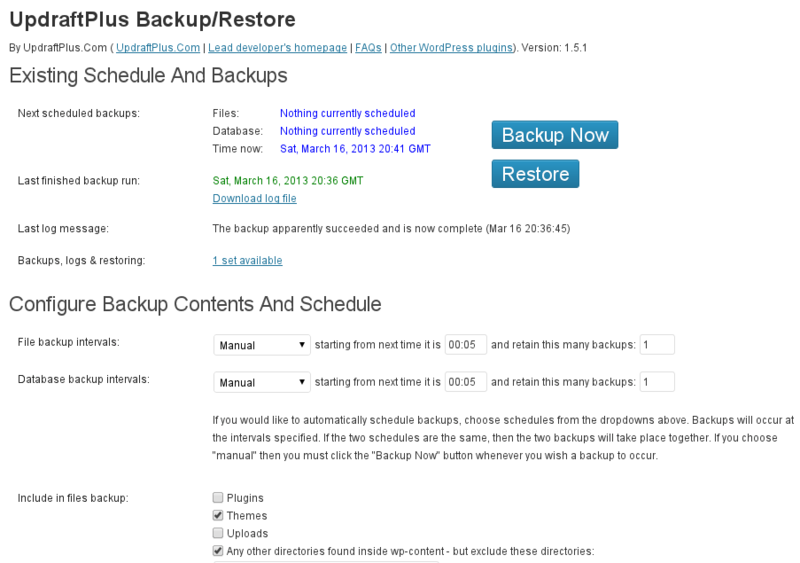 BackWPup: one of the best freemium backup plugins we have tested. It can send your backup files to S3, Azure, Dropbox, SugarSync, and Dropbox. The premium version offers even more features. 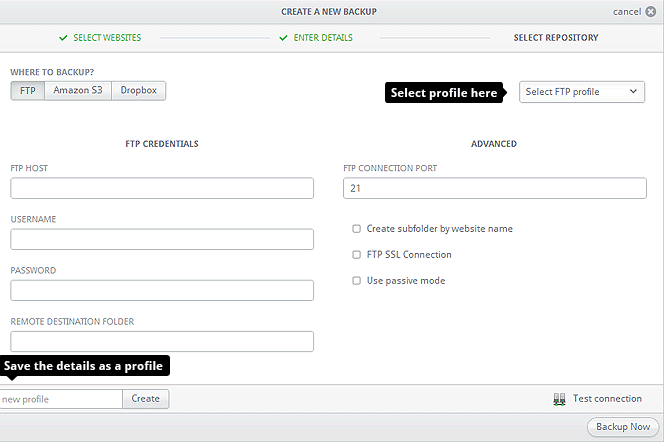 BackupBuddy: a premium plugin by the folks at ithemes. It is compatible with some of the most popular cloud storage services. 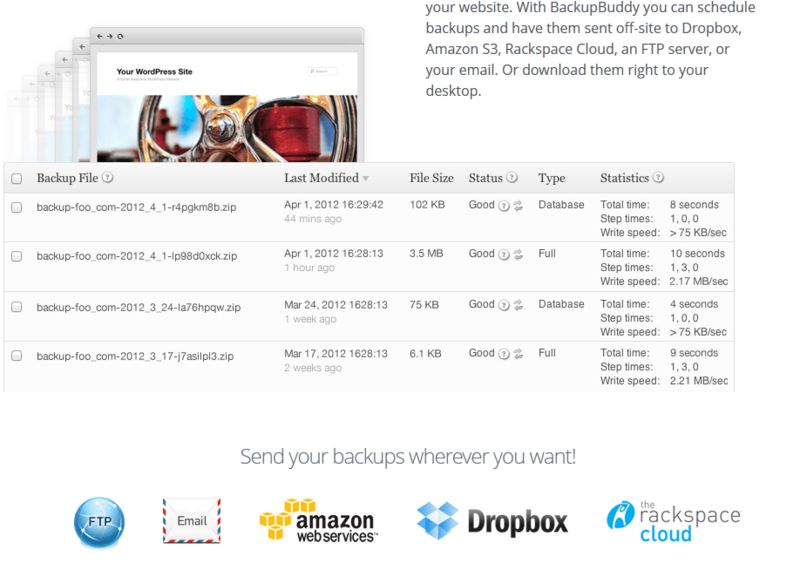 BackupBuddy Stash makes managing your off-site backups more convenient. InfiniteWP: similar to ManageWP in some ways. You can buy backup modules to manage disaster recovery efforts more effectively. 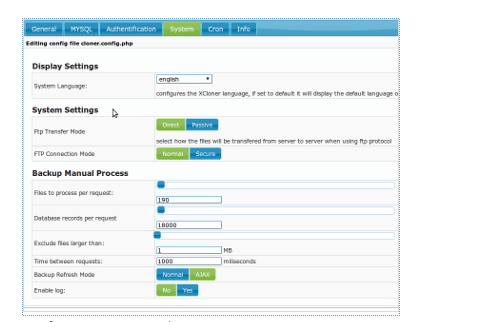 XCloner: a backup and restore plugin compatible with Joomla and WordPress. You can create custom and automatic backups and restore your LAMP website in case of a disaster. We did test a few other Dropbox backup plugins but they were not reliable enough to make this list. Have you found better backup scripts? Please share your suggestions below. Thanks for the roundup, some great looking plugins and a great, money saving backup solution.